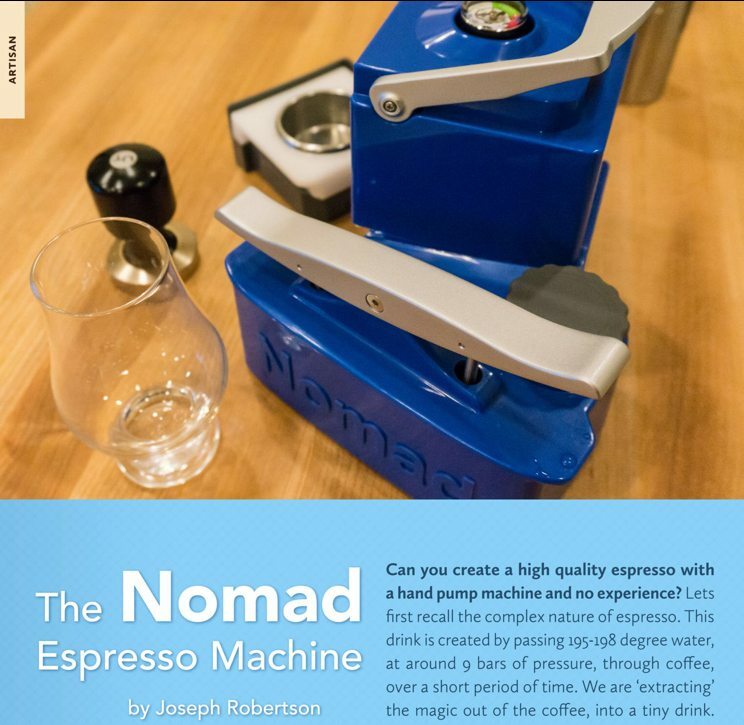 Espresso is the iconic coffee drink – and yet most people do not have a clear understanding of what it really is, why it is made, how it is made, and what you can actually get out of your coffee with this method. 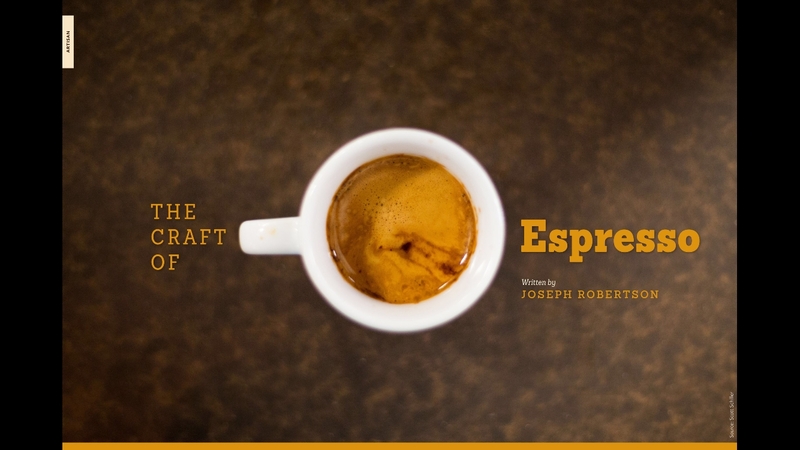 The Craft of Espresso – everything you need to know about espresso. 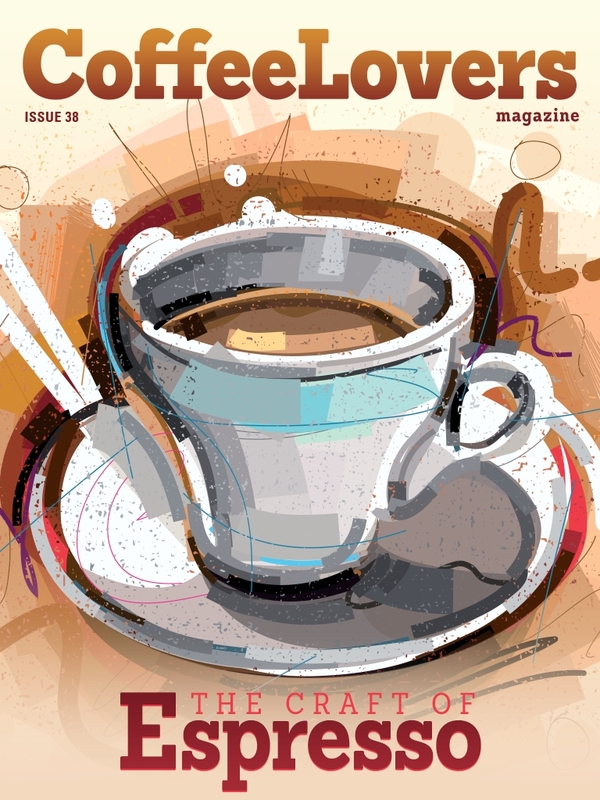 Reader's Questions – What are all the espresso drinks?